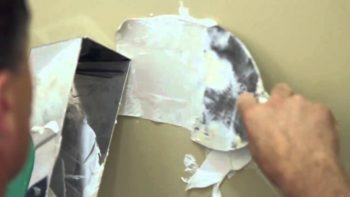 805’s Handy Man – If it can’t be nailed, screw it! If it can't be nailed, screw it! We can also be reached via text, e-mail or contact form. We are here to here help 24/7! In Agoura Hills, Calabassas, Camarillo, Fillmore, Los Angeles, Moorpark, Newbury Park, Ojai, Oxnard, Port Hueneme, San Fernando Valley, Santa Barbara, Santa Paula, Simi Valley, Thousand Oaks, Ventura, Westlake & more (inquire for details). 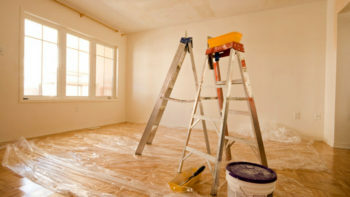 Home Maintenance, Bathroom Repair, Carpentry, Drywall Services, Flooring, Kitchens, Painting, Plumbing, Windows & Screens. 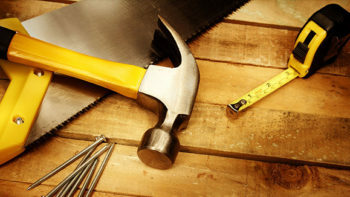 When it comes to home repair services in Ventura County and beyond, 805’s Handyman is the only name you need to know. For more than 10 years, we have provided the surrounding community with some of the most efficient home improvement services that money can buy. Call Patrick in Fillmore, CA at (805)921-6946 for superior services at affordable rates. 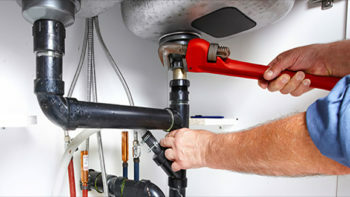 At 805’s Handyman in the Ventura County area, we have been proudly serving homeowners for more than 10 years. Backed by more than a decade of experience in the field, we excel in providing unsurpassed services at affordable rates every time. 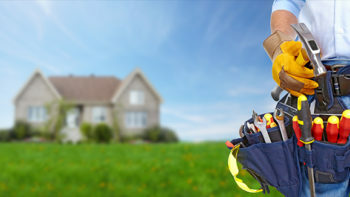 805’s Handyman is a multifaceted Ventura County home repair business that specializes in maintenance and general home repairs. 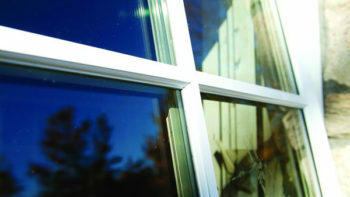 For any job up to $499, you can rely on us to provide unsurpassed customer care and excellent attention to detail. Contact us today to arrange a face-to-face or over the phone meeting with our talented home repair expert who specialize in Residential maintenance requests.